Happy Friday! I know that lately we have been talking about a number of different subjects and I was thinking that maybe today, as we head into the weekend, we should talk about why your business needs graphic design. I thought this might be a good subject to talk about because I have talked about graphic design at great length, and have never really talked about WHY your business needs it. Graphic design, website development, and good copywriting are just a few of the known things that your business needs to look professional, and be successful. There are so many reasons to have a good outlet to get your graphic design work done when you own a business. 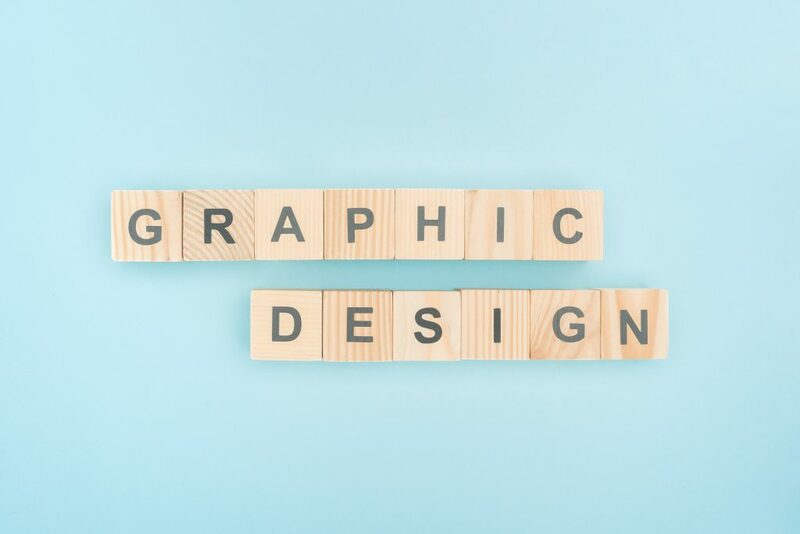 If you are unsure whether your business needs graphic design or not, read below three reasons why your business NEEDS graphic design, and it’s not an option. 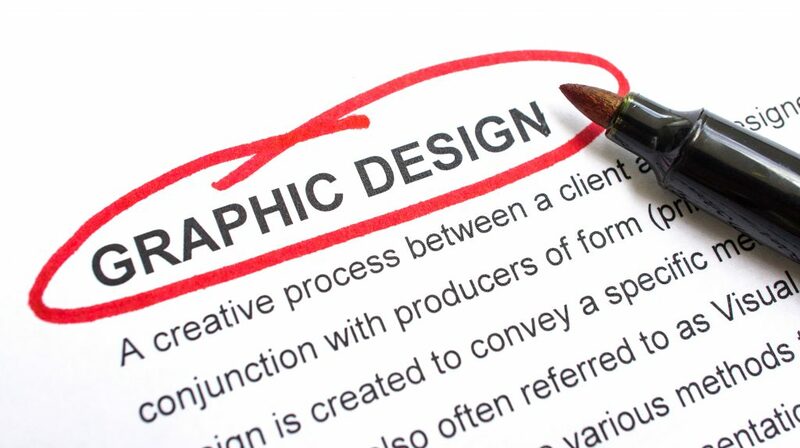 One: First off, if you want your business to look like the company you know it is, professional, efficient, and productive, then you need graphic design and you need good graphic design work done. Whether you need a logo design or a banner. Remember, your website is going to be the first thing people see when they go to your site. Two: When you use graphic design for your businesses, you succeed in making your website look like you want it to look. You can have a website that looks like no other one, because you simply had it designed your way, and in the style that fits you and your company. The graphics that design your site are a statement of you and your brand, and make it unique to you, and only you. Three: I will leave you with this last one. When you use graphic design, no matter what it is for (a logo design, a banner ad, or a flyer) it will look like yours and no one else’s. Because the design was especially tailored for you and your business, created it to fit your style of site, and your brand. You want everything about your business to be unique to YOU. And that is what a good design company does. They create designs that are one-of-a-kind. I firmly believe that every business should have graphic design help to make their business unique to them.